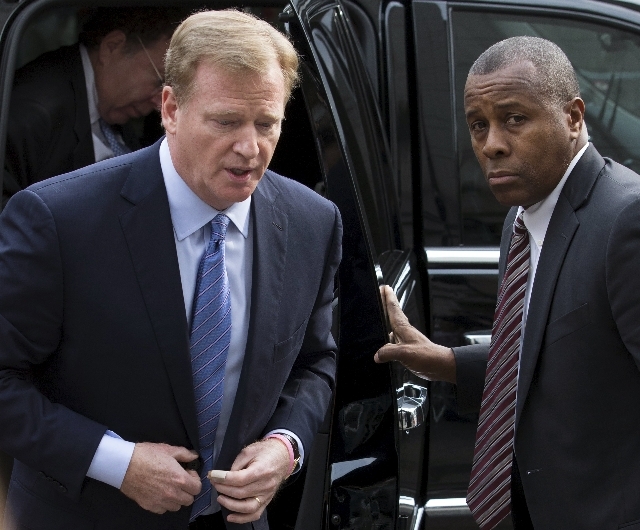 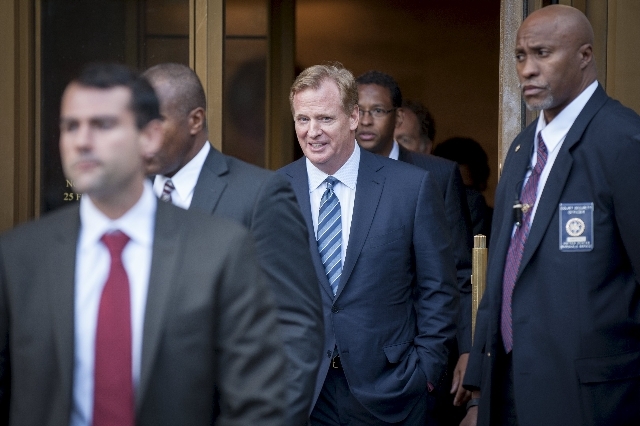 In the wake of another courtroom defeat, NFL owners are prepared to discuss changing commissioner Roger Goodell’s role in player discipline, sources told the Washington Post on Friday. 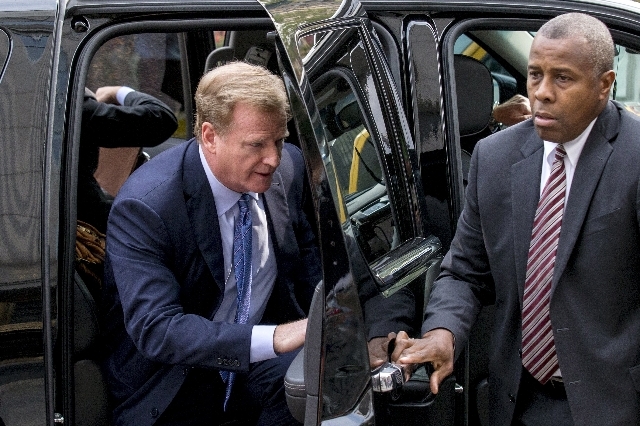 Berman said the NFL did not give Brady proper notice that he could be suspended, didn’t allow him to question one of the league’s investigators and denied him access to investigative records. 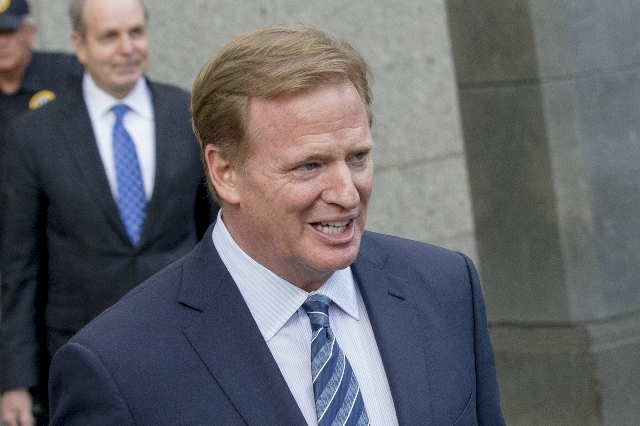 The players’ union has argued to replace Goodell with a neutral arbitrator on appeals of player discipline, and NFL owners seemingly are open to that idea in the wake of cases involving the New Orleans Saints, Ray Rice, Adrian Peterson, Greg Hardy and Brady in which Goodell’s punishments were altered via outside arbitrators. 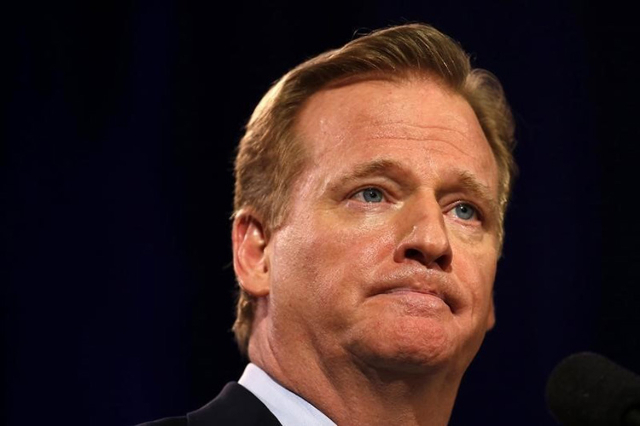 “It’s not healthy for the NFL to be in the kind of litigious position that it’s been for the last several years,” Falcons owner Arthur Blank said, according to the Atlanta Journal-Constitution. 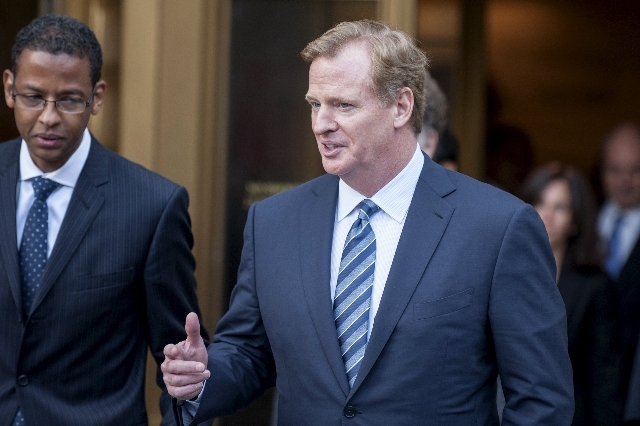 “I think that the commissioner is working hard to hold up the respect and integrity of the game, the competitive balance of the game and the shield. 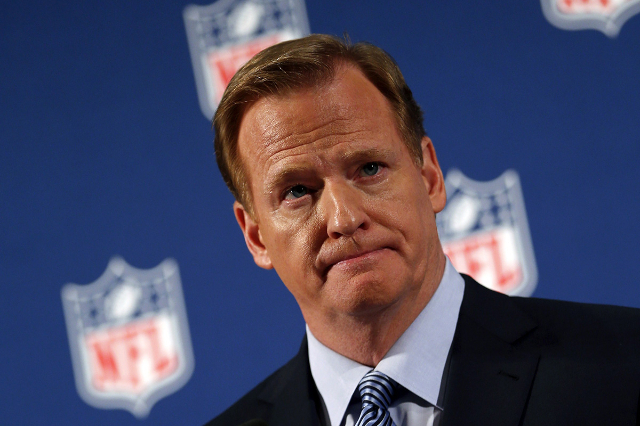 Having said that, I think we have to find ways to get to a better place sooner with the NFLPA than the process that we’ve gone through.